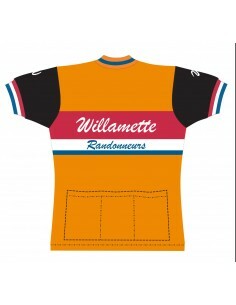 Willamette Randonneurs merino wool jerseys, short and long sleeve, are available for order by May 5 with a July ETA provided we reach the minimum quantity of 25 pieces. 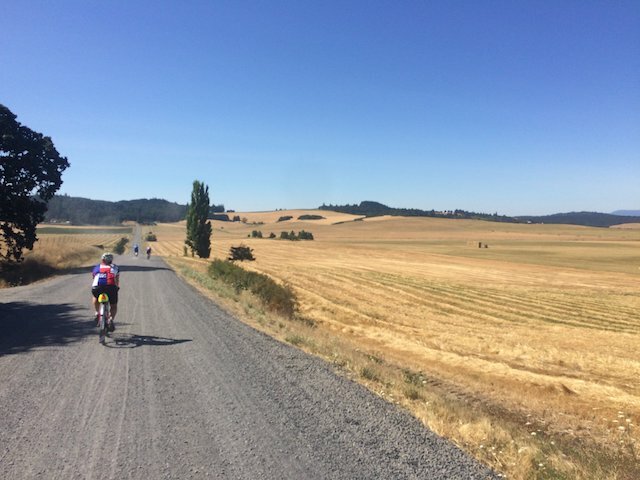 Willamette Randonneurs is a group of randonneurs and those interested in randonneuring in the southern Willamette Valley and surrounding areas. Willamette Randonneurs was formed in late 2016, with our first official season in calendar year 2017. The regional brevet admistrator (RBA) for our region is Michal Young. Informal news and announcements often appear in our Facebook group Eugene Area Randonneurs or on our Facebook page Willamette Randonneurs. For those who prefer email forums to Facebook, I will do my best to cross post to our will-rando group, and to respond to posts there. Dates for our ACP events have been approved, but routes have not been finalized. Our first ever 600km event will be the weekend of June 8, and to keep logistics simple it will be two loops from Eugene. We hope to run at least one event starting in Cottage Grove, and we hope to work some gravel into the schedule. We coordinated with Seattle International Randonneurs and Desert River Randonneurs to minimize conflicts and maximize opportunities for PBP-bound riders to finish a series in time for homologation, especially for the longer events. We expect to add more RUSA events late in the season. Sat Mar 9 Five Rivers ACP 200k brevet. 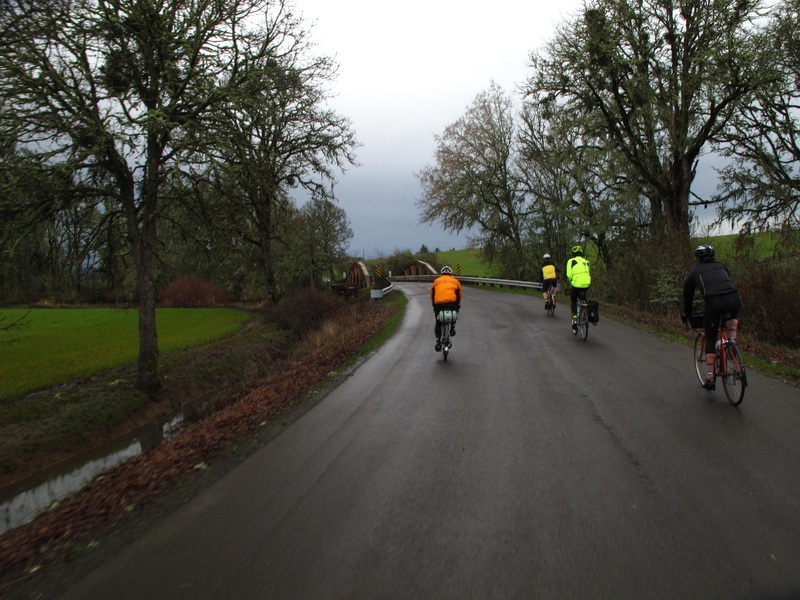 Sat Mar 30 Cottage Grove — Umpqua Loop ACP 200k. Begins and ends in Cottage Grove and loops south through Drain, Yoncalla, and Tyee, along the Umpqua river, returning north through Sutherlin. Sat May 25 ACP 400k. Evening start, tentatively a loop north to Forest Grove. Sat Jun 8 ACP 600K. Route TBD. September. Dart (or dart populaire) to coast. Date and destination to be determined. Sat Mar 31 Five Rivers ACP 200km brevet. Sat May 19 ACP 200km brevet, Alsea Loop. Sat Jun 16 ACP 300km brevet, Smith River Loop. Fri Jul 27 ACP 400km brevet (Lunar 400), Friday night 8pm start. Sat Jun 24 Smith River Loop 300k ACP brevet. Sun Aug 20 Dart to Darkness Dart Populaire (team ride), 120km to Willamina for the total eclipse.